Visconsi Companies has completed site work for one of Royal Farms’ newest locations, on Donnell Dr. in District Heights, MD. 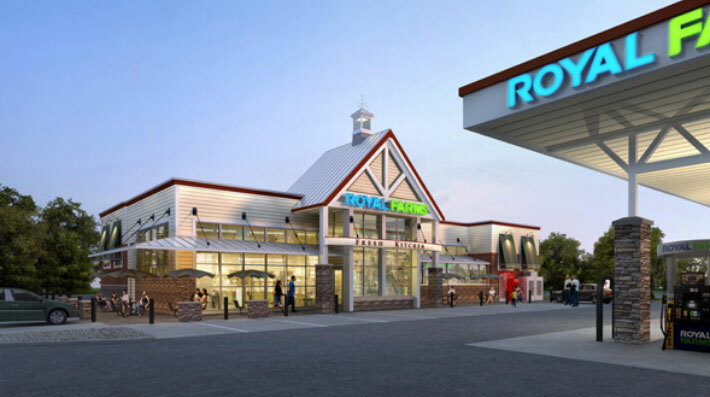 Royal Farms is one of the fastest growing convenience store companies with over 175 stores in the Maryland-Pennsylvania-New Jersey-Delaware-Virginia market. Visconsi Companies is currently developing multiple new Royal Farms store sites in this market area. For further information on our single tenant development programs, please contact Jeff Deeds, Vice President of Development.